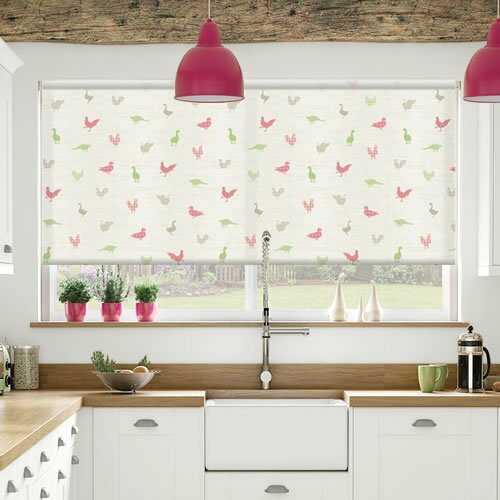 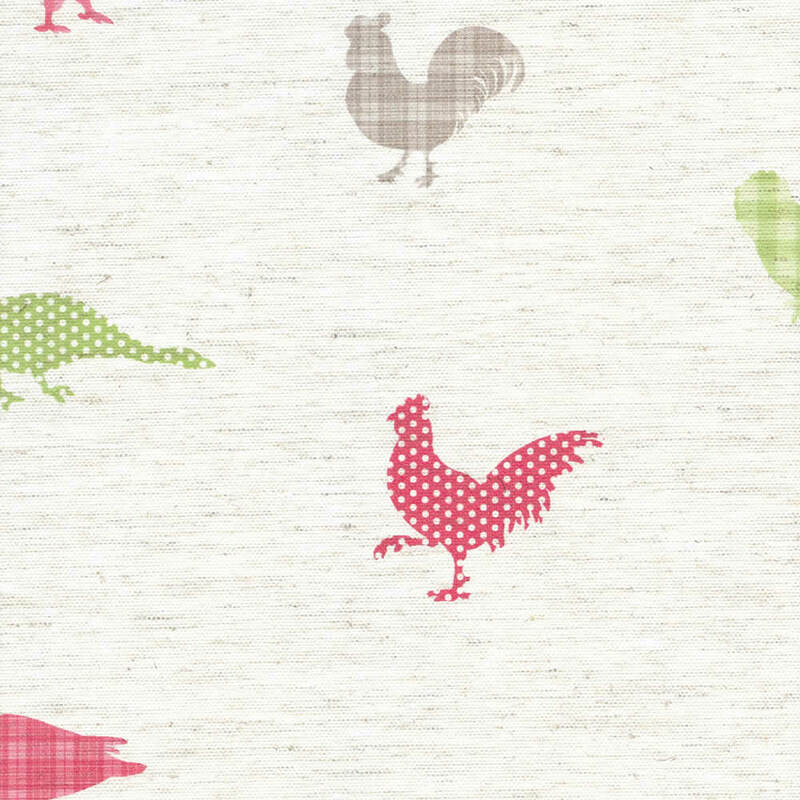 These beautiful feathered friends patterned roller blinds feature ducks, chickens and swans in soothing hues of apple, red, brown and green on a textured creamy calico style background. 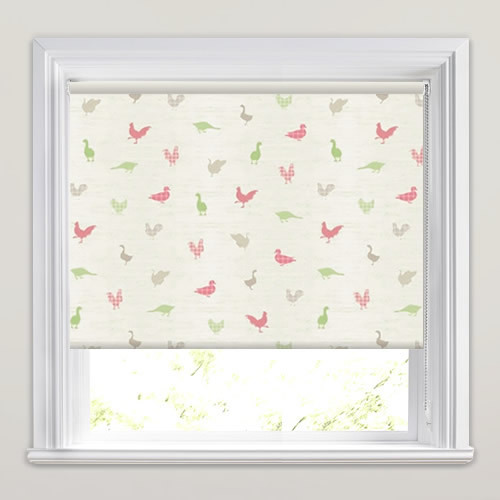 Perfect for a unique and stylish look at any dining room or kitchen window. 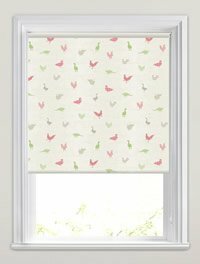 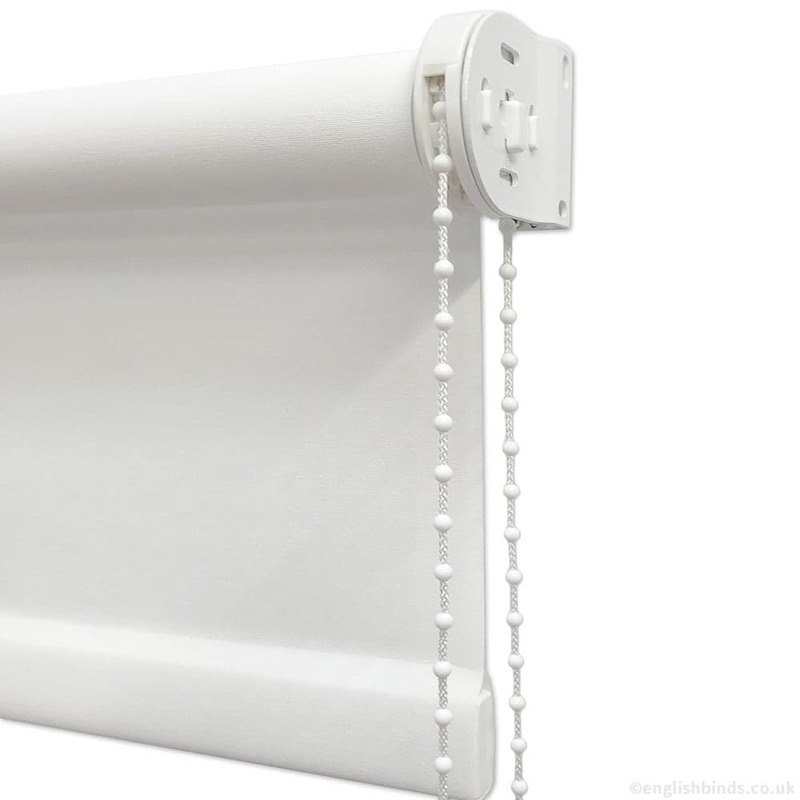 Would highly recommend this company for prompt supply and delivery of the made to measure blind ordered. 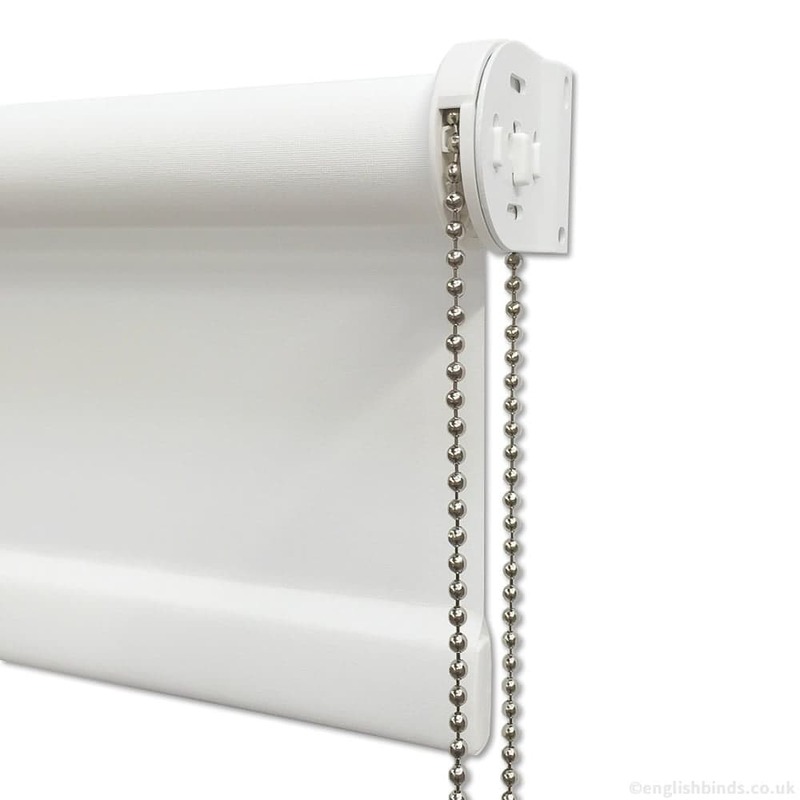 Quality is excellent and I am really pleased with the product.